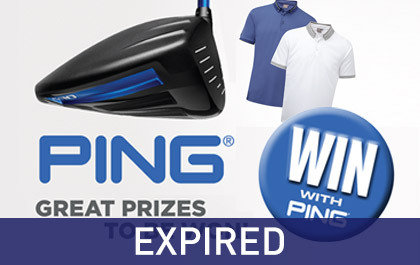 We regularly run competitions giving away a range of prizes such as clubs, equipment and clothing from top golf brands. To ensure you receive details of all our new competitions make sure you sign up below to our weekly newsletters, like us on Facebook and follow us on Twitter where we promote them. Sorry, we have no competitions running right now. 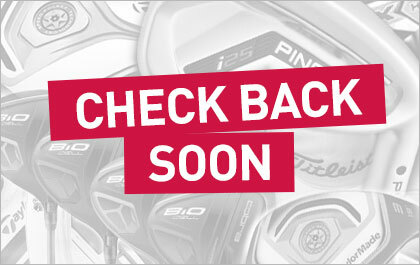 We run regular competitions throughout the year so make sure you check back soon or sign up to our newsletters above! 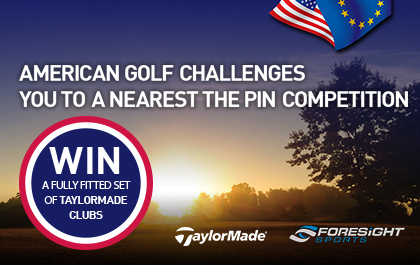 Play the stunning par 3 11th hole at this year’s Ryder Cup course, le Golf National on the foresight sports simulator for a chance to win a fully fitted set of Taylormade clubs. Just fill out our competition form to win. 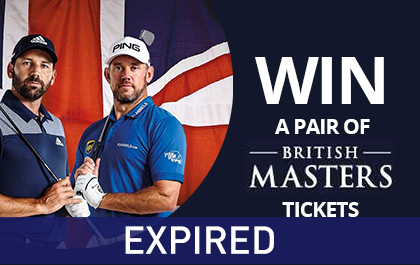 WIN a pair of one day British Masters tickets courtesy of The European Tour and American Golf. Enter today for a chance to WIN one of two pairs of tickets! Enter your details here for the chance to win. 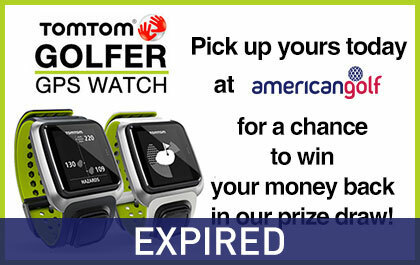 We are giving away a TOM TOM GOLFER 2 SE Enter your details here for the chance to win. 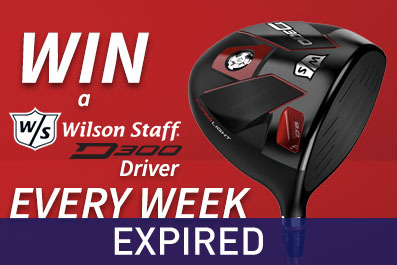 We are giving away 1 Wilson Staff D300 each week for 4 weeks. 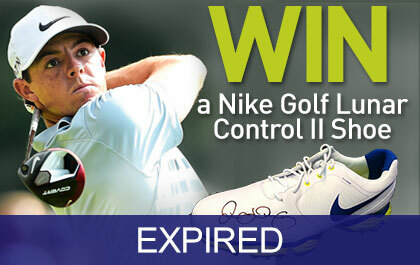 Enter your details here for the chance to win. 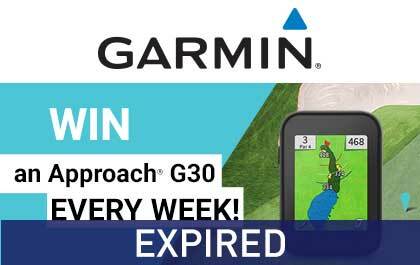 WIN A GARMIN G30 EACH WEEK! 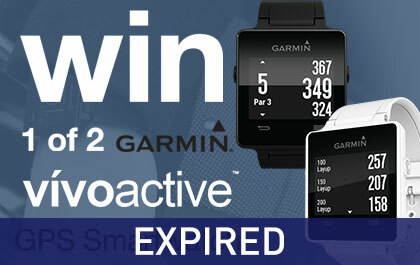 We are giving away 1 Garmin G30 each week for 4 weeks. Enter your details here for the chance to win. 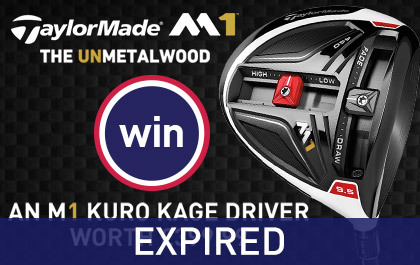 WIN A MIZUNO JPX 900 EACH WEEK! 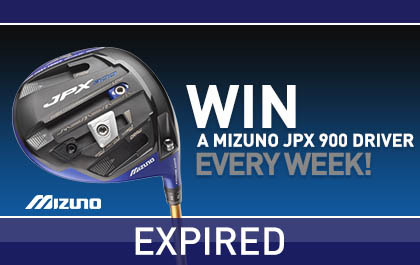 We are giving away 1 Mizuno JPX 900 each week for 4 weeks. Enter your details here for the chance to win. 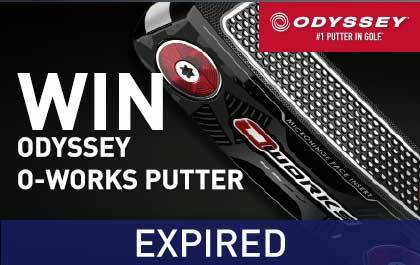 WIN AN ODYSSEY O-WORKS PUTTER! We are giving away 1 Odyssey O-Works Putter. Enter your details here for the chance to win. 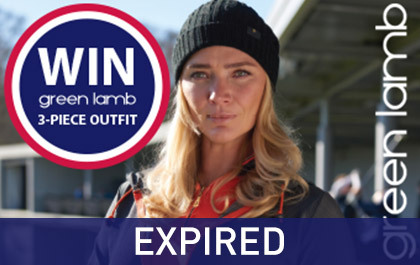 Buy any item of Green Lamb clothing instore or online between 30th August and 9th November to enter. 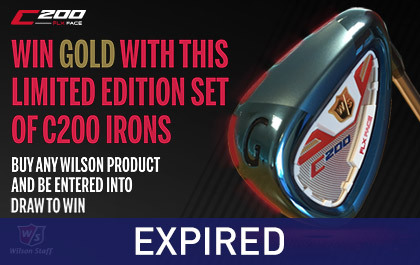 Spend £50 or more on any Wilson product and be entered into draw to win. For the chance to win this prize enter your details here. 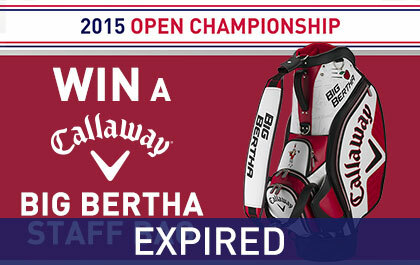 WIN one of 10 Great Big Bertha Drivers or 5 Fairways! 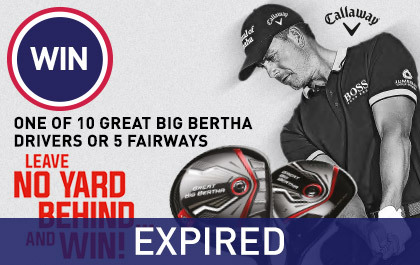 Try the New Great Big Bertha at your local store and track yards gained vs your current driver. 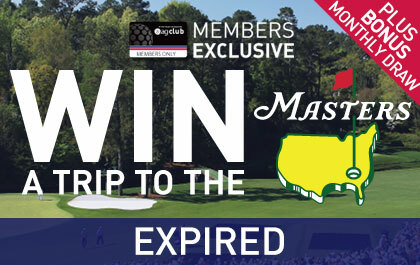 WIN A TRIP TO THE MASTERS 2016! For every purchase you make online or instore during September you will get one entry into the competition. 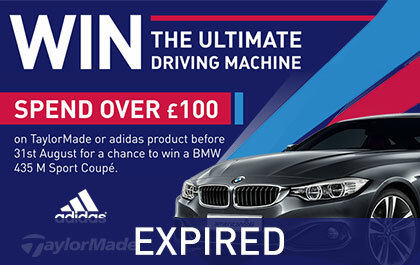 Spend over £100 on TaylorMade or adidas product before 31st August for a chance to win a BMW 435 M Sport Coupé. 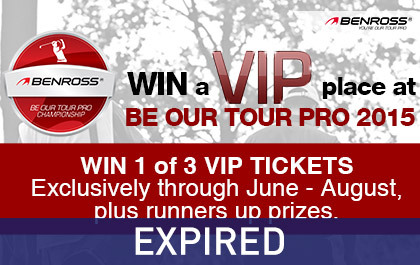 WIN A VIP PLACE AT BE OUR TOUR PRO 2015! 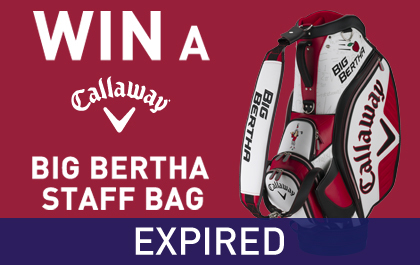 WIN A CALLAWAY LIMITED EDITION BIG BERTHA STAFF BAG! Can you beat the pro? 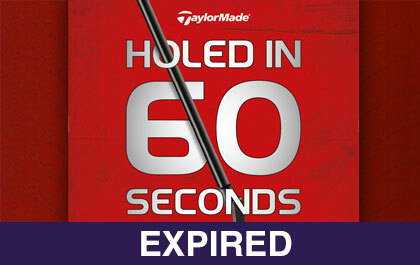 Hole as many 6ft putts as you can in 60 seconds! 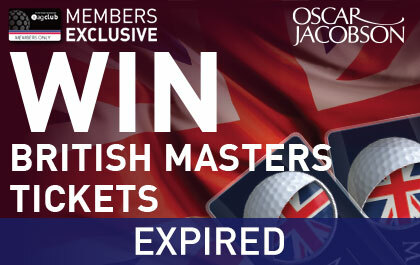 Sign up as an American Golf Member & purchase any item of Oscar Jacobson clothing for your chance to win British Masters Tickets. Win A Garmin Vivoactive GPS Smartwatch! Win 1 of 2 Garmin Vivoactive GPS Smartwatch worth £199.99. 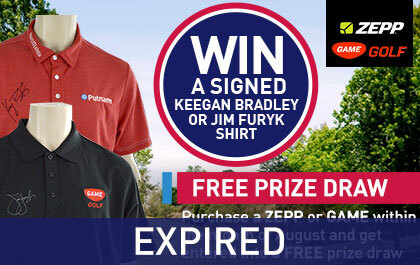 Simply enter your details here for the chance to win. 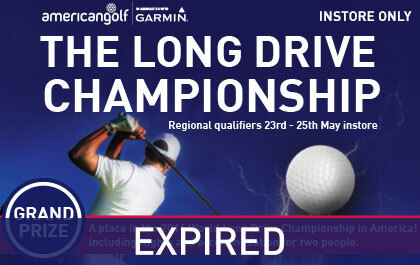 Win a place in the World Long Drive Championship 2016! Hit your longest drive in one of our 103 stores for the chance to win a place in the World Long Drive Championship plus other great prizes. 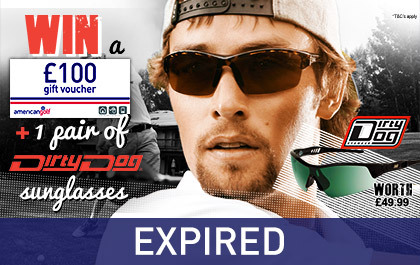 Win a pair of Dirty Dog Sunglasses, Plus a £250 american golf Gift Voucher! 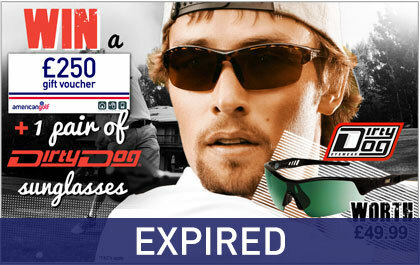 Win a Pair of Dirty Dog Sunglasses worth £49.99 + a £250 american golf Gift Voucher. 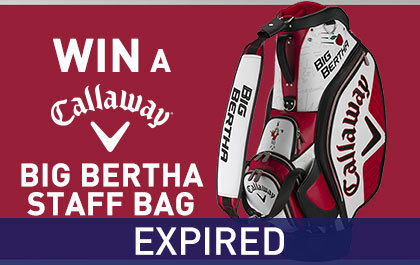 Simply enter your details here for the chance to win. 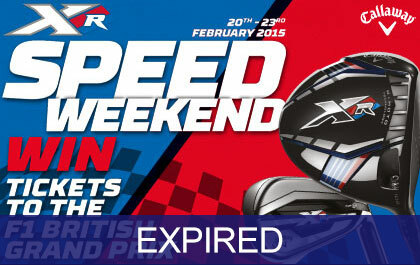 Win F1 British Grand Prix Tickets. 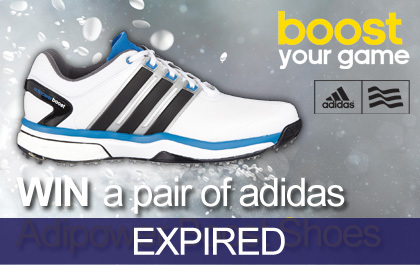 Simply enter your details here for the chance to win. 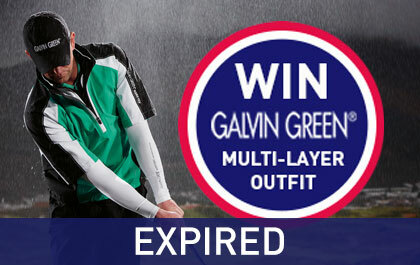 Win a full Galvin Green Multi-Layer outfit, simply enter your details for the chance to win. 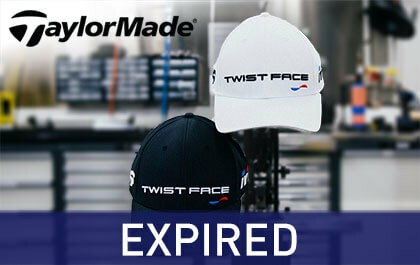 Pick up yours today for a chance to win your money back! 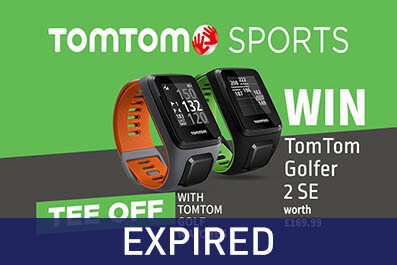 Buy a TomTom Golfer GPS Watch Online between 07th April 2015 and 21st April 2015 and you will automatically be entered into a prize draw in which 2 lucky customers will win their money back. 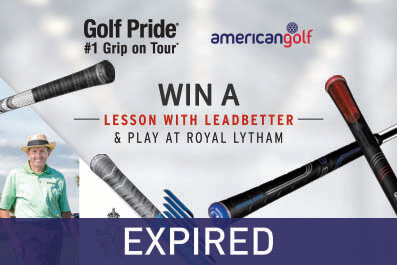 Sign up as an American Golf Member & purchase any PING product for your chance to win 1 of 3 golf memberships (worth up to £1,000), 1 of 6 Belgrave Waterproof Suits or Ping Hoofer Carry Bags. Step into the next big thing! 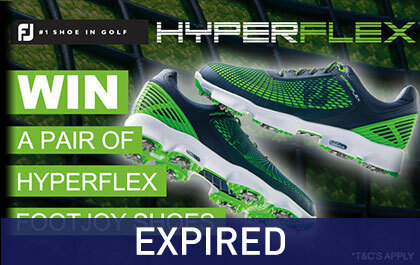 Win a pair of HyperFlex shoes! For the chance to win simply enter your details here. 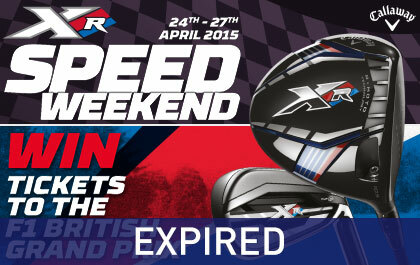 Win 1 Of 2 Pair Of F1 British Grand Prix Tickets. 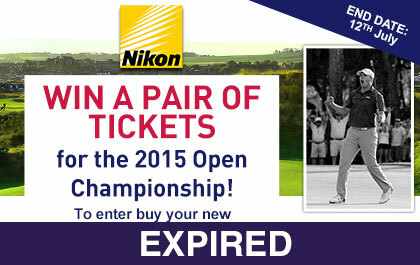 Simply enter your details here for the chance to win. 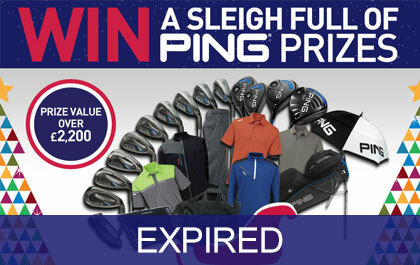 We’ve teamed up with PING to offer you the opportunity to win a sleigh full of PING Prizes, worth over £2,200, to help you Play your Best this Christmas. Have ameriChristmas! 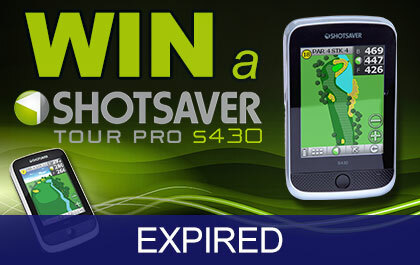 Win a Shotsaver Tour Pro S430 GPS worth £279.99, simply enter your details here for the chance to win. 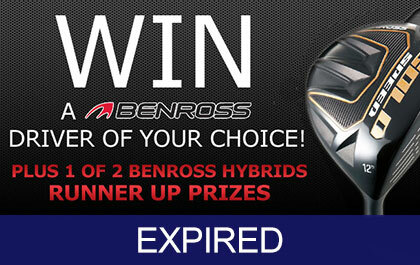 Win a Benross Driver of your choice plus 2 runners up will win a Benross hybrid of your choice. 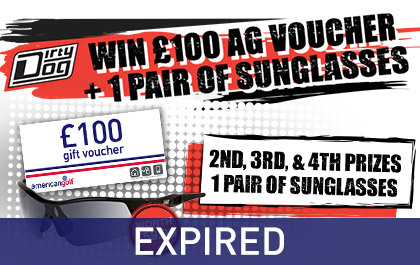 Simply enter your details here for the chance to win.